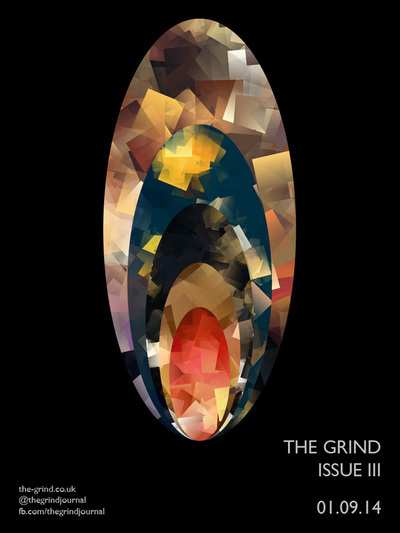 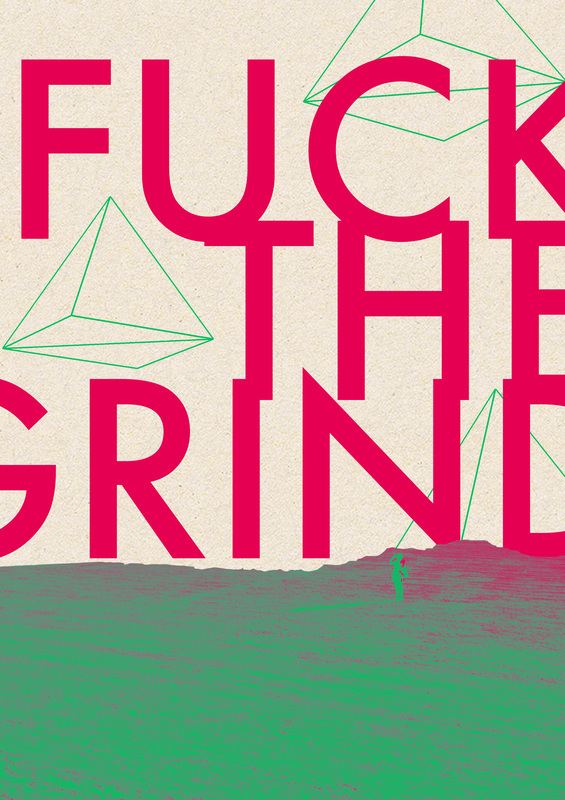 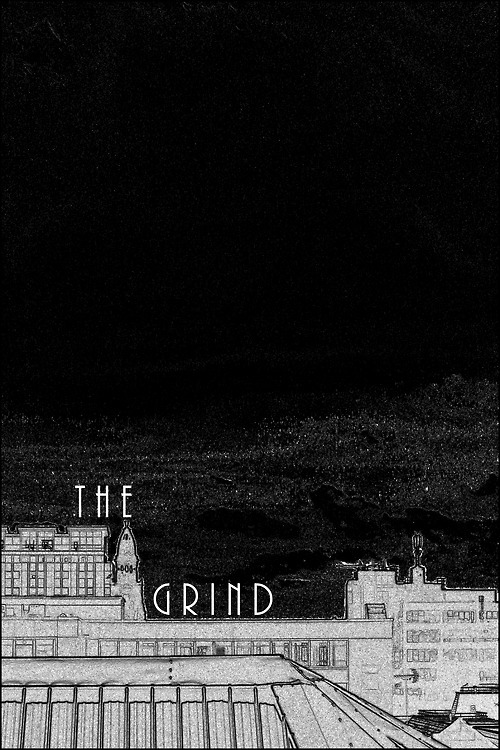 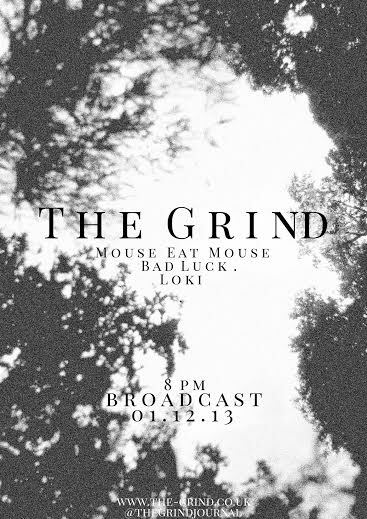 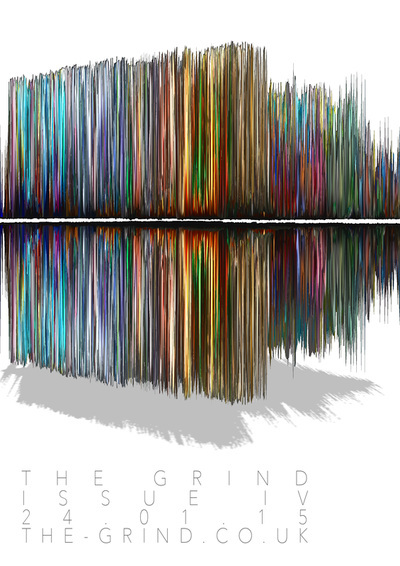 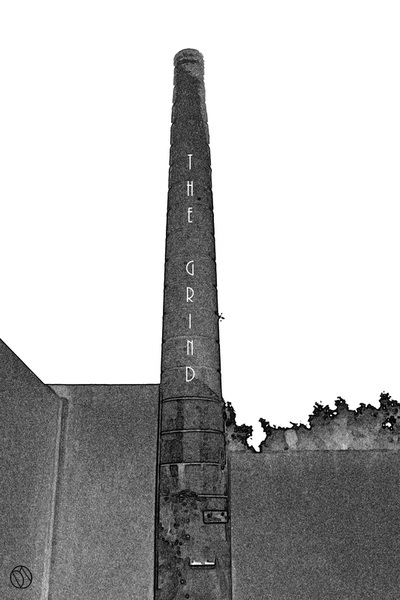 Issue I of The Grind was released on 01.12.13. Click here for more information about this edition. 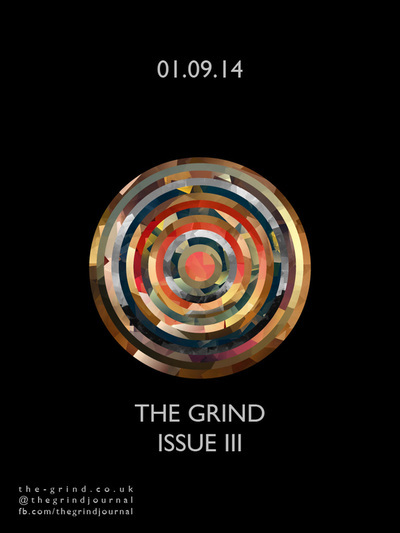 Issue II of The Grind was released on 14.03.14. 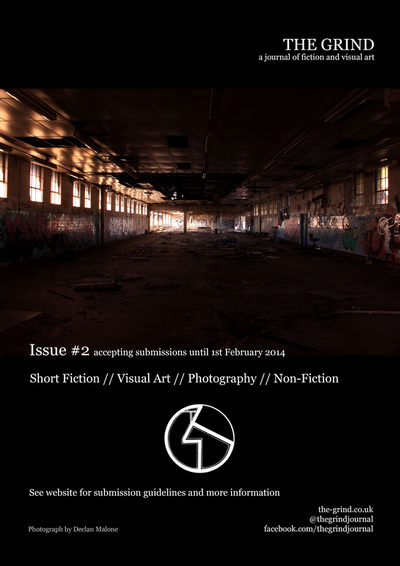 Click here for more information about this edition. 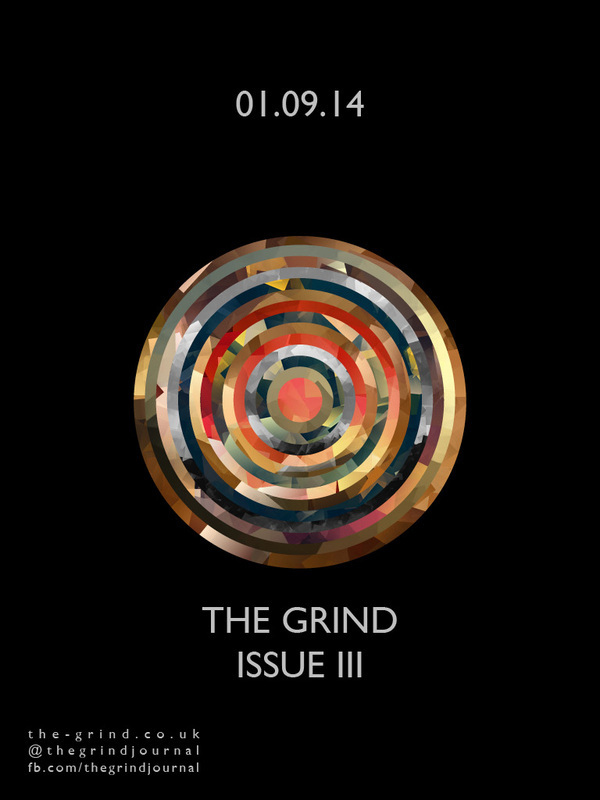 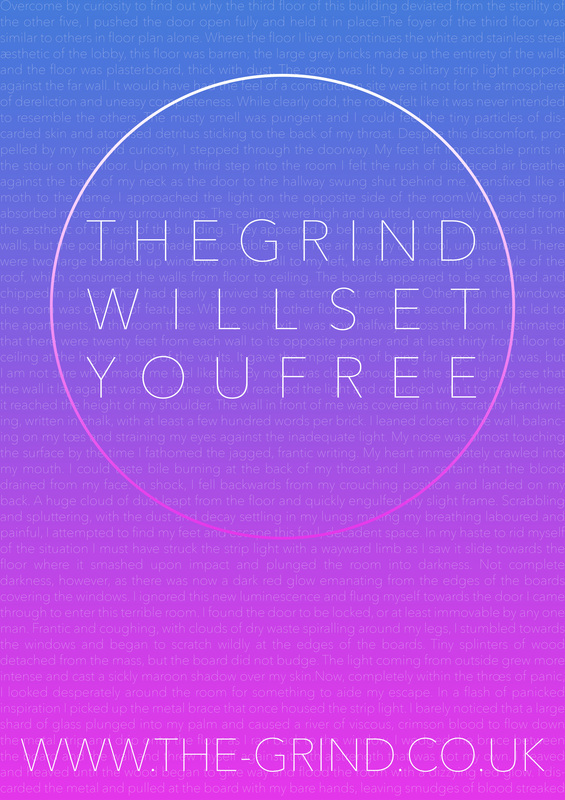 Issue III of The Grind was released on 01.09.14. Click here for more information about this edition. 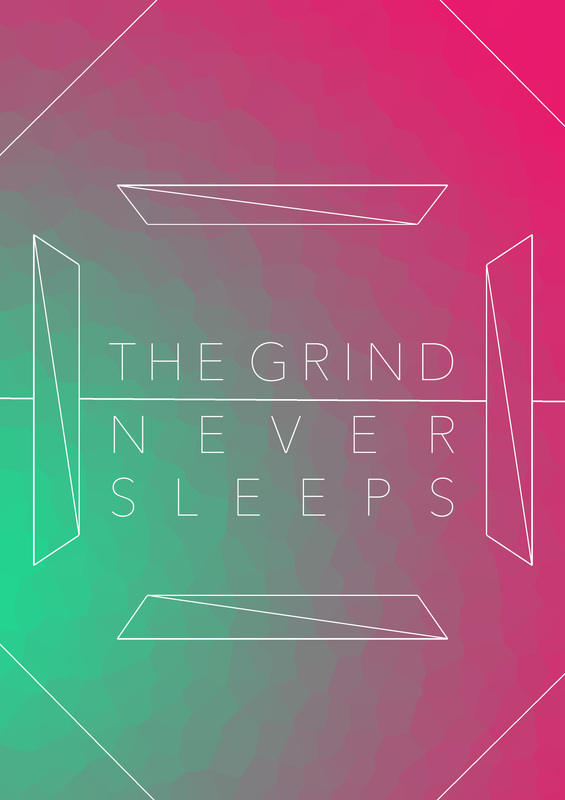 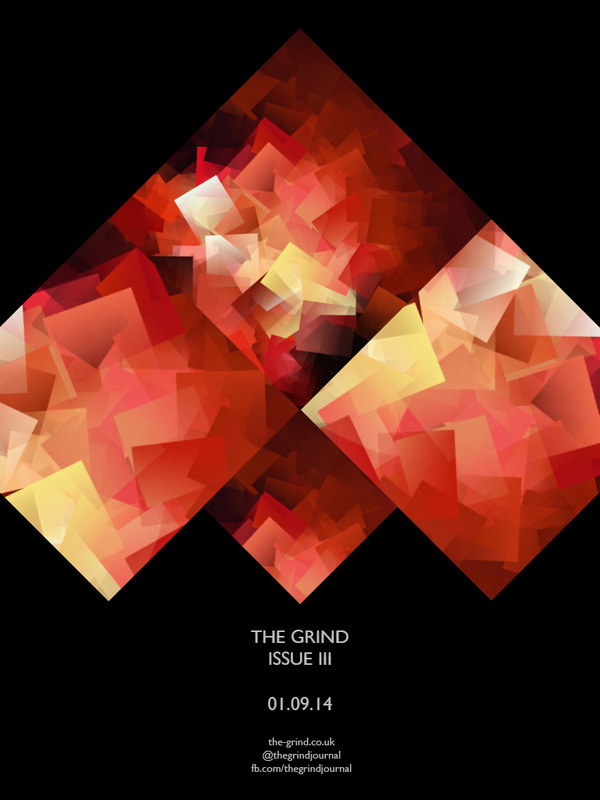 ISSUE IV of The Grind was released on 24.01.15. 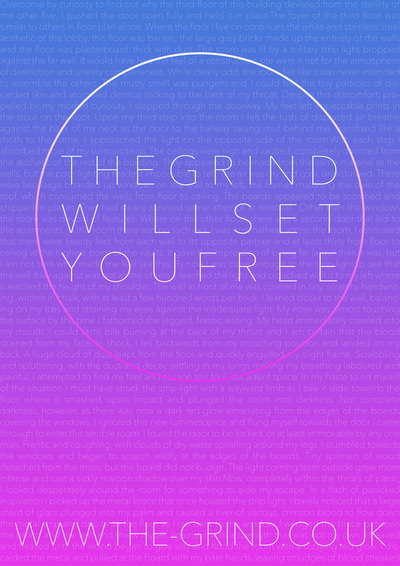 Click here for more information about this edition. ISSUE V of THE GRIND was released on 27.07.15. 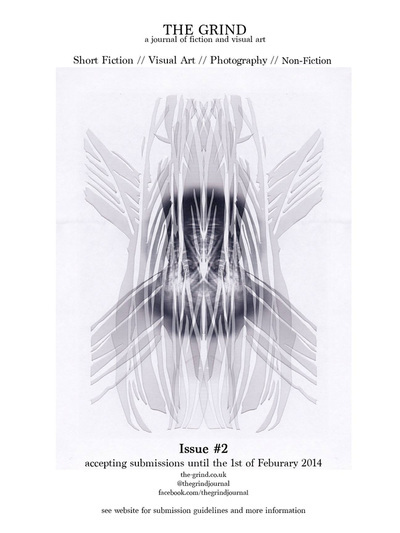 Click here for more information about this edition.